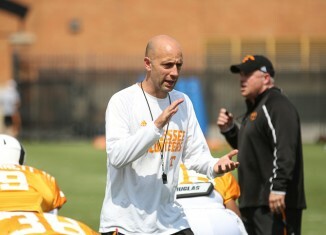 With the Vols just over a week away from opening the 2014 season, the assistant coaches talked about final depth chart and personnel decisions on Thursday. 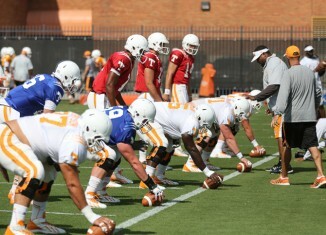 Watch nearly six minutes of edited, HD practice footage from Tennessee's August 21st practice. 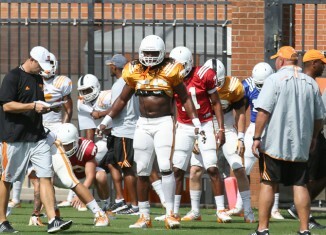 The Vols were back on the practice field Thursday afternoon after a two-day break. Here are some notes and observations from both sides of the ball. One Tennessee staffer refused to learn Jacob Gilliam's name when he came to UT as a walk-on. 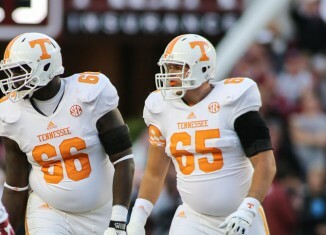 Now UT fans know him as the potential starting left tackle. 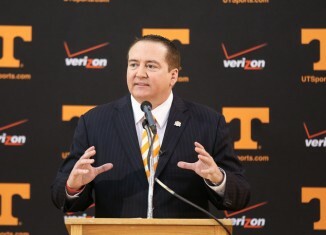 I spoke with one of Donnie Tyndall's college teammates, Robbie O'Bryan, over the summer to get an inside look at Tyndall as both a person and a basketball coach. Read what he had to say here. The Rocky Top Insider crew answers your weekly questions about life, liberty and, of course, the Vols. 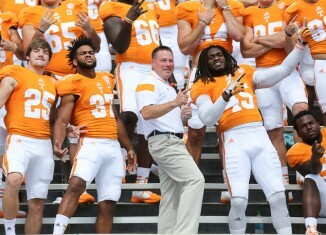 Last year JCO gave us the Butch Jones song. 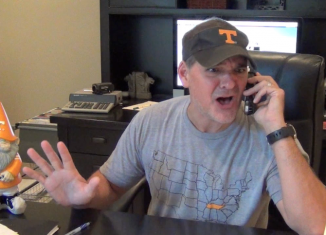 This year, it's 10 and 2, a song for any Vol fan whose heart sometimes trumps his mind.